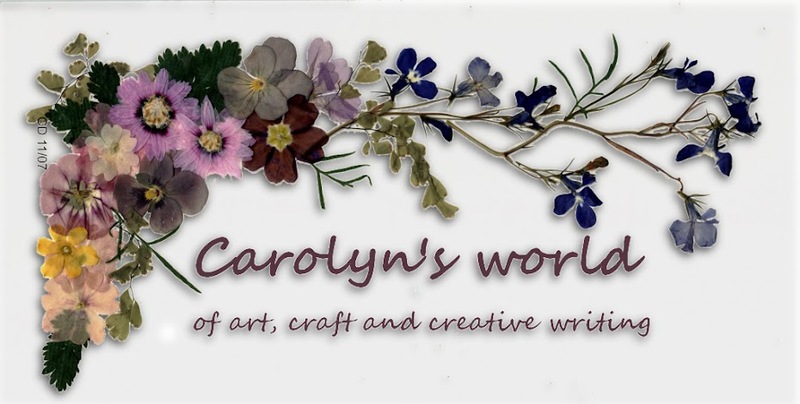 Carolyn's world: Happy Christmas to everyone! Its Christmas Eve and all is quiet in our household. The Turkey is cooked ready for the customary turkey sandwich when hubby comes home from work about midnight, though I'm not sure I will last that long as I am totally shattered. Pressies are all wrapped and ready for the family invasion over the next two days. I'm a bit disappointed that I won't make Midnight Mass this year but never mind, the family mass for children tomorrow, is always endearing. 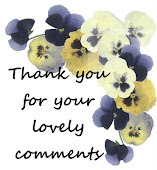 Christmas day will be the most relaxing with just four of us for dinner and then Boxing day will see the grandchildren visiting with their parents and enjoying a buffet lunch. 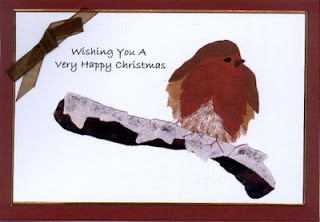 I'm delighted my robin Christmas card got second place in the pressed flower guild contest. My goodness, I didn't expect to get so highly placed. He is a cuty though!